I’m Cristi Lee and I have been working at camp for more than 20 years now. During the “off-season” I am a teacher in Kerrville so I come to you from the perspective of a camping professional, an educator, and now a mother with kids at camp. One of the many reasons that I continue to spend my summers working at The Heart is because I believe passionately in raising young women of character. We are about more than just a fun, good time, in the summer months. 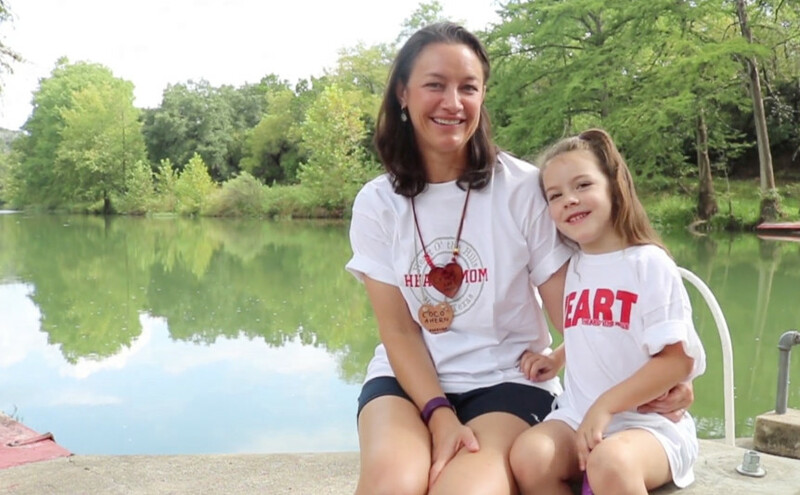 Heart girls can learn many valuable skills–they will return home able to shoot a bow and arrow, fire a gun, swim across the river, they may become more independent, or they may simply gain confidence. 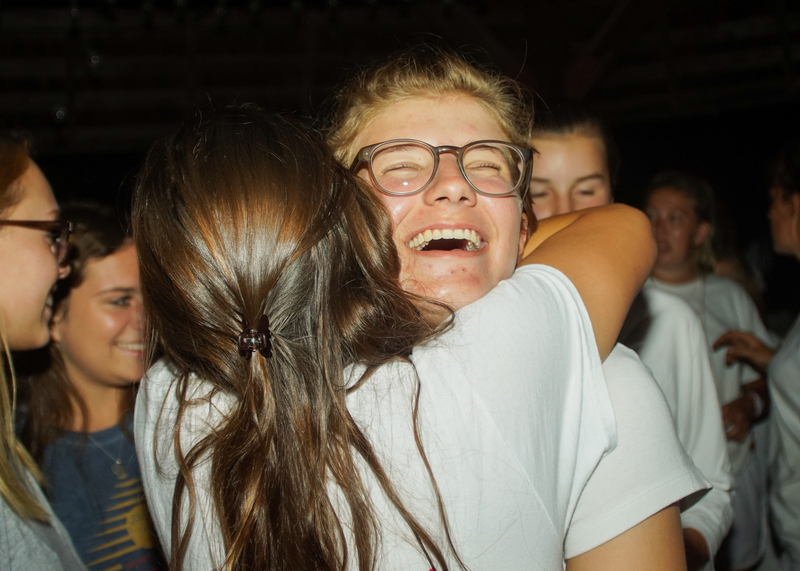 In this day and age of, “Look at me, isn’t everything I say wonderful and interesting?”, camp is an opportunity for girls to think about more than just themselves. Young women are encouraged in unselfishness through mentoring the younger girls, giving of themselves for their tribe or their tepee, and helping to contribute in a significant way around camp. Worship, life skills, and tribe activities are moments where faith and purity can shine through. Occasions to practice courage are given on tribe hill, at powwow, during the race at the gymkhana, the swim meet or on field day. 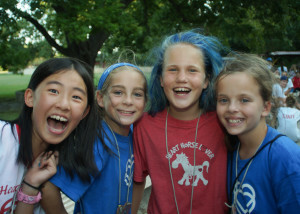 While at camp, girls can learn to trust and be trusted by their friends and cabin mates. Truthfulness and honesty are essential to group living, and reinforced through credits, awards, tribes, and Health and Happiness. And goodness– well, goodness is my favorite, because I’m a teacher and kids who are “good” are also good learners, good friends, and good problem solvers. Coming from the point of view of an educator in the public school system, I can assure you that being a person of character matters. Students who have strong character are going to be our future leaders. Kids these days are inundated with so many negative values and negative influences, and in order to have the strength to withstand those influences they need to have a solid core of good morals. I realize that many girls are exposed to these morals and values at home but believe me when I say that there aren’t many other places outside of home where good character is valued the way it is at The Heart. Girls will listen to their camp counselors and camp friends in a way they may not hear their parents. 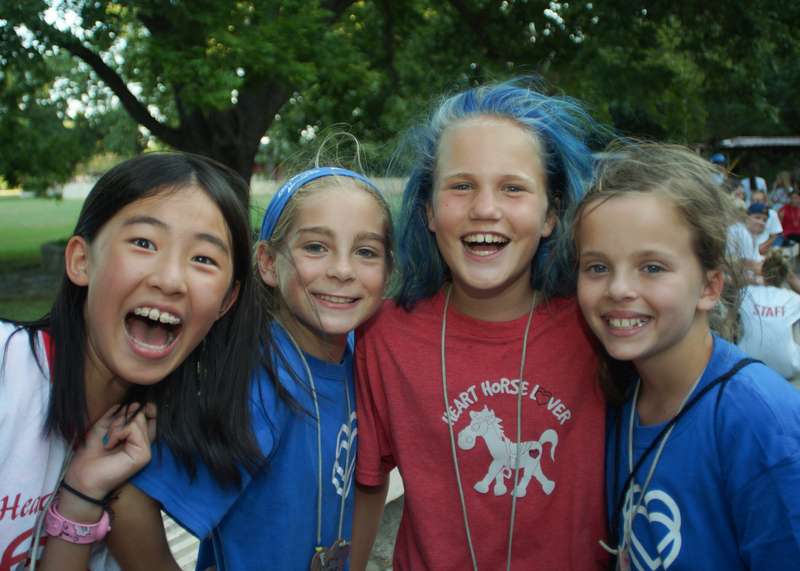 Our camp values and raising girls of uprightness are more important now than ever. Ok, whew, I think that’s enough of my preaching! Happy trails to you. 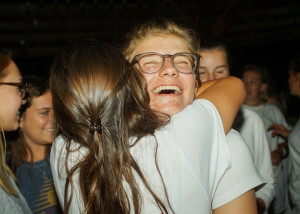 I hope to see you at camp in the summer if not sooner.